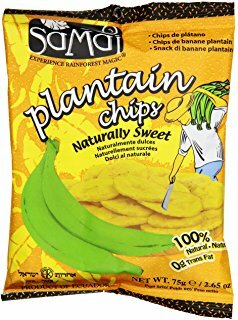 In the year 2000, a group of passionate young entrepreneurs founded Samai, upon the belief that sharing the ancestral recipes of Ecuadro's all-natural fruit and vegetable snacks with the world, they could provide a taste of the rainforest and a better-for-you treat. 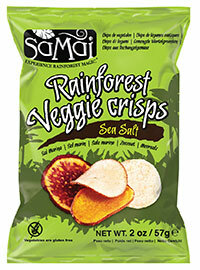 Samai means “breath of the rainforest” in the indigenous language of Quechua. 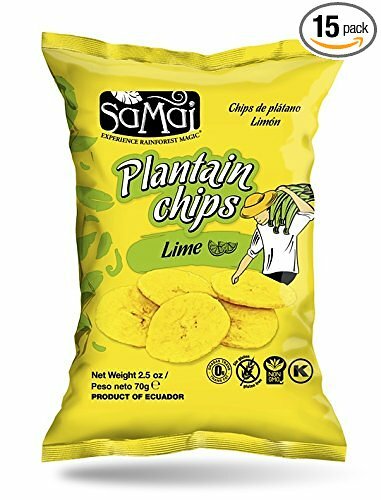 Every product is infused with the flavours, textures and colours of the Ecuadorian Rainforest, spreading awareness all over the world of the richness of this environment and the importance of preserving it for future generations. 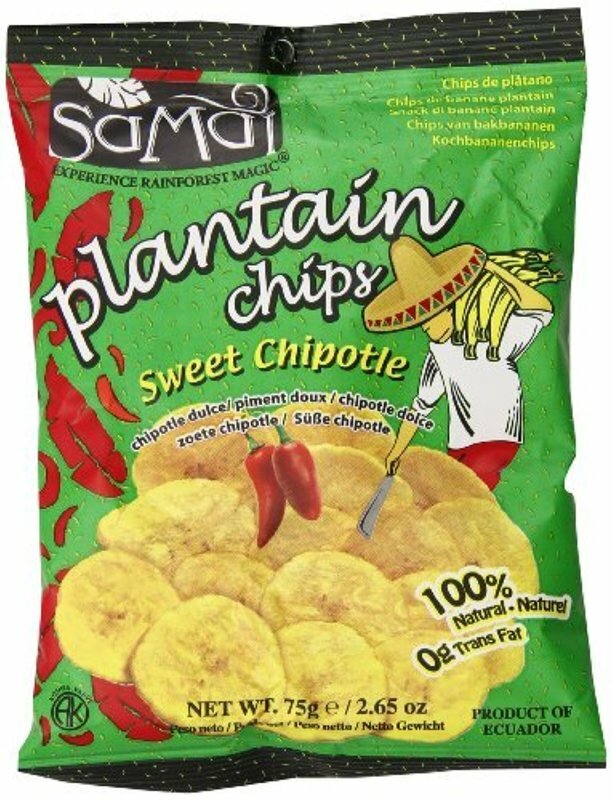 For this reason no ingredients are extracted from the Rainforest, everything comes from small, monitored plantations outside the protected Amazonian rainforest regions. 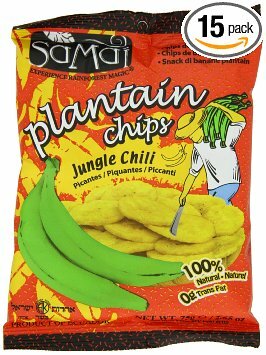 Samai processes the freshest raw materials and any leftovers, including the peel, is used as natural fertilizer. 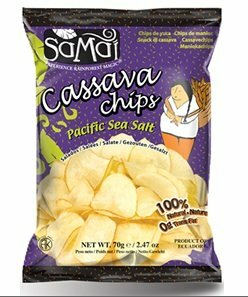 In 2006, Samia owners, The Exotic Blends Company, moved its processing plant from Quito, high up in the Andes to Santo Domingo de los Colorados in the lowland tropics. 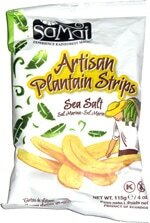 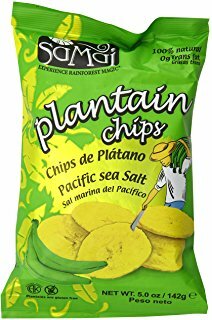 The Exotic Blends Company has grown from a small supplier of Plantain and Banana Chips to one of Ecuador’s biggest exporters of natural snacks.